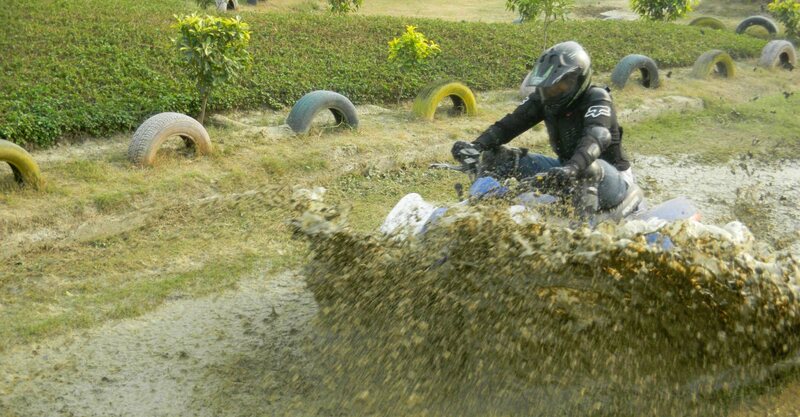 ATV (All Terrain Vehicle), as the name suggests is an off road vehicle which can travel though almost all kind of terrain. 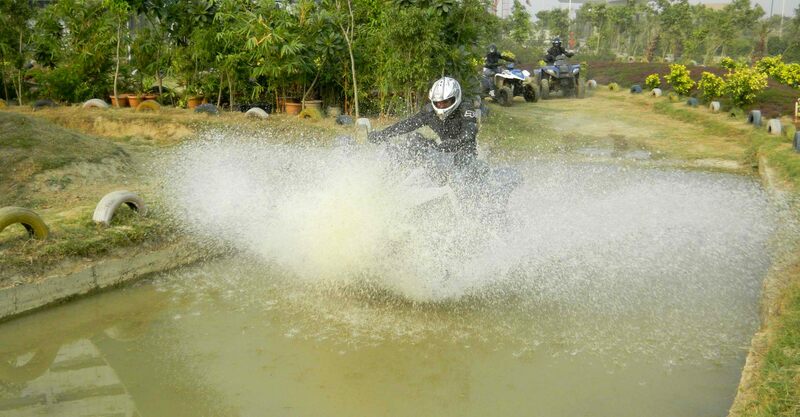 Interestingly the first ATV was designed and sold by the Royal Enfield in 1893. 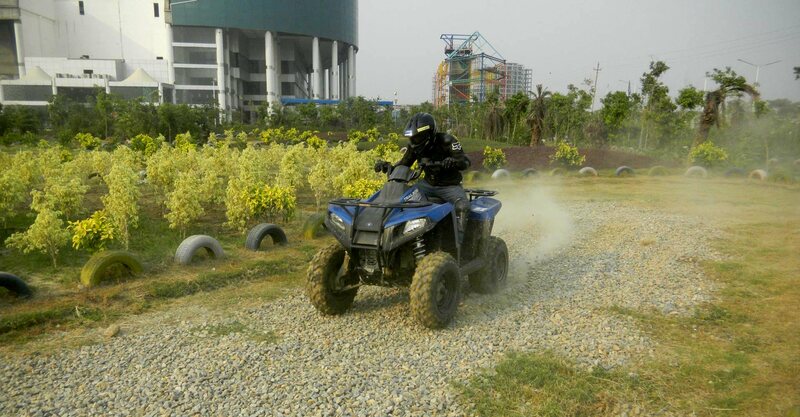 Since then ATV is mostly used for military purposes. 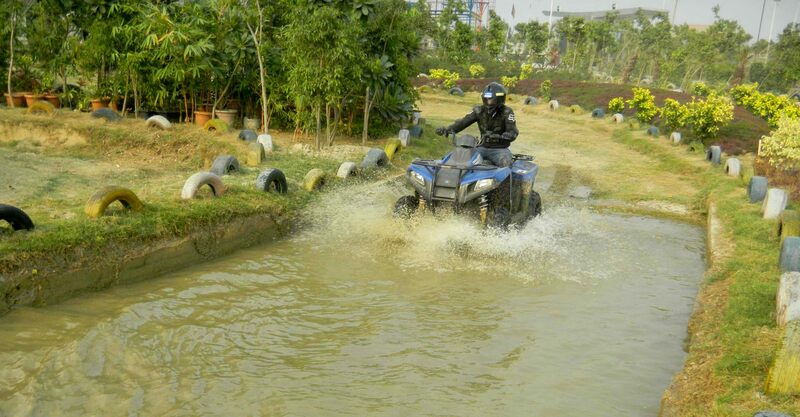 But in recent times with the advent of modern Japanese machines from Yamaha, Honda, Polaris, Suzuki and Kawasaki, ATV has entered recreational adventure zone. 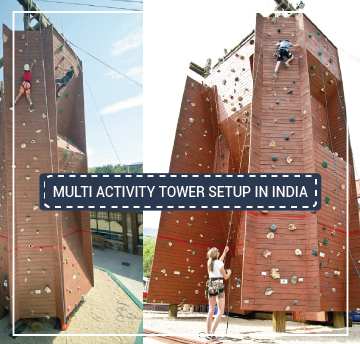 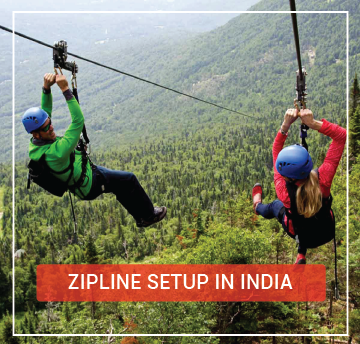 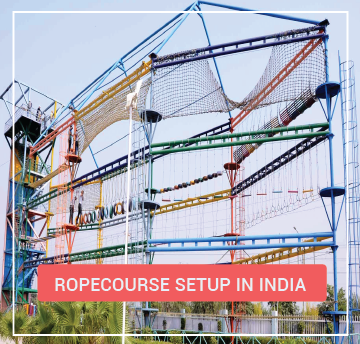 Even in India, it is fast picking up as an adventure sports. 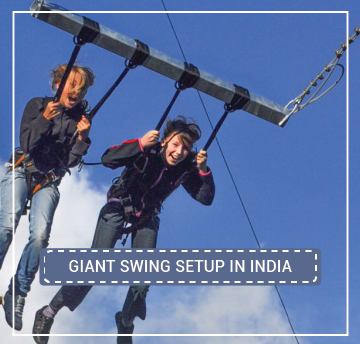 In theory ATV setup in India looks elaborate and complicated but in reality ATV track setup in India can be developed at a considerably low cost; thus bringing the coast of setting up ATV quite low so that ATV Setup in India will suit your budget. 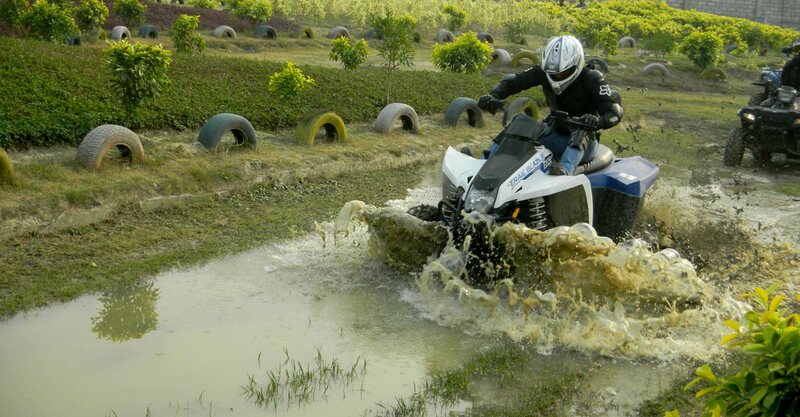 ATV Setup in India is still a niche market for ATV’s and not many know how to build ATV Setup in India. 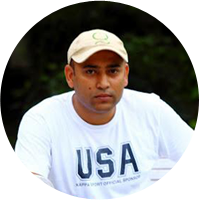 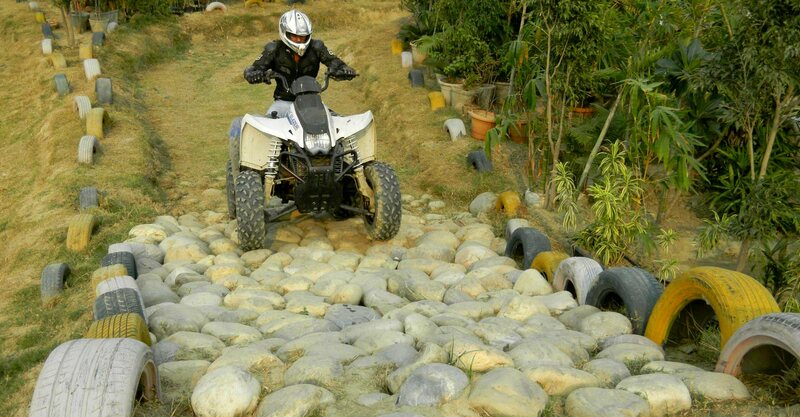 Adventure Setups is quite experienced in designing great ATV track setup in India. 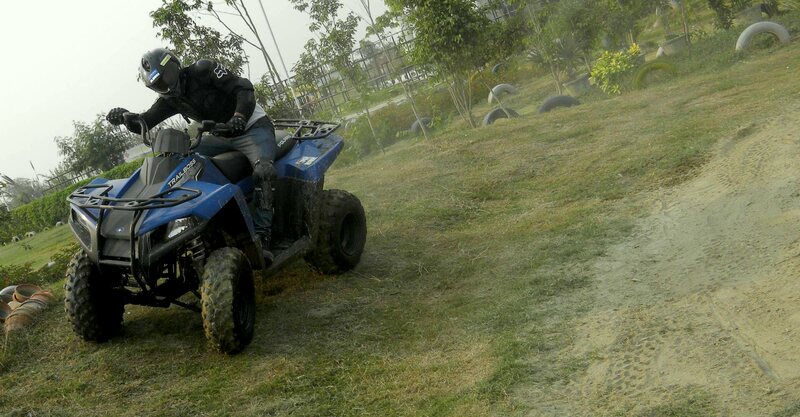 We have successfully set up ATV at India's largest adventure Great Adventure Mall in Noida. 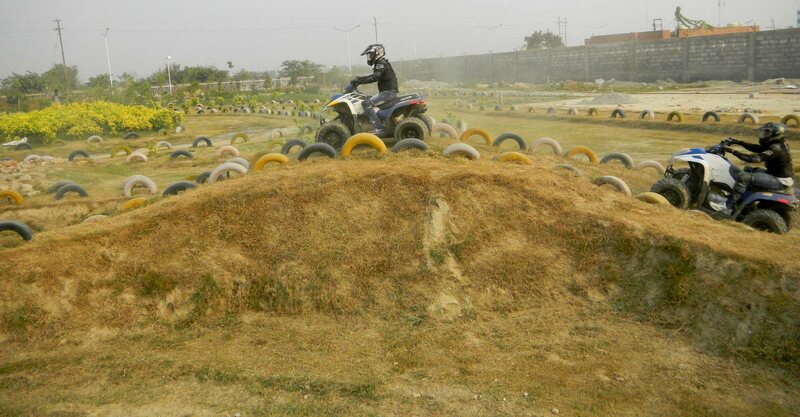 The ATV track setup in India that we developed at Great Adventure Mall is about 1500 metre long. 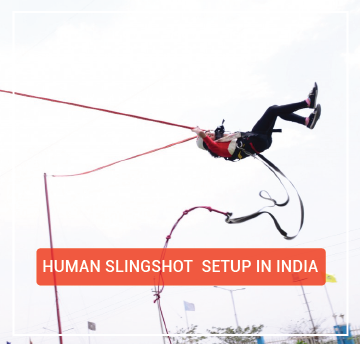 We have created different levels depending on comfortable the rider. 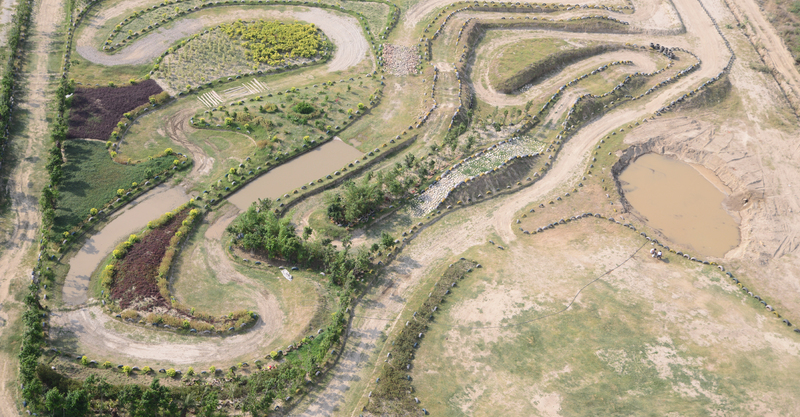 We also made a forest theme around the ATV track to give a real time, unique experience to the rider. 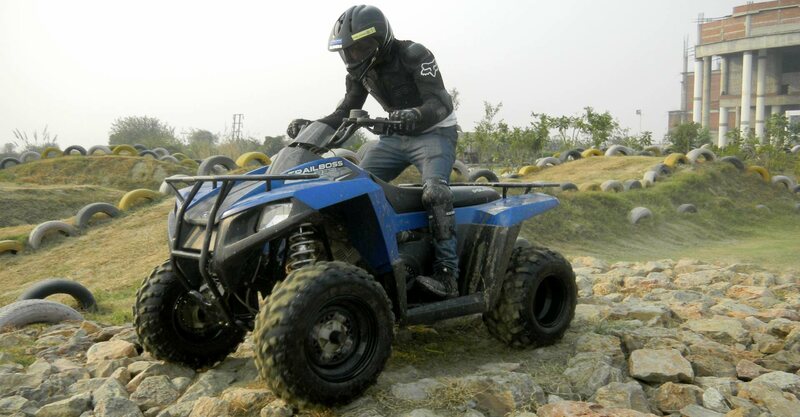 As many people in India are starting to show interest in setting up ATVs, we promise to give solutions to all your specific needs. 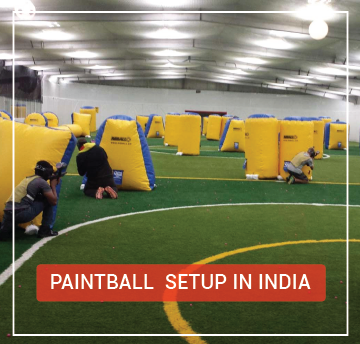 We specialise in adapting into clients need so that people has a wonderful ATV experience.If looking for the perfect off-road vehicles track india, ATV Setup in India,RC Cars and ATV Track Designer then we have all the turnkey for ATV setup in india. 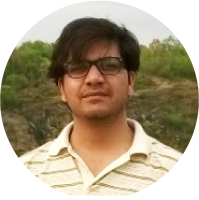 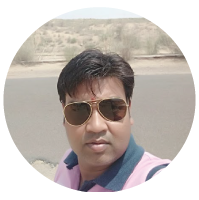 Adventure Setups has in-depth, first-hand knowledge of ATVs with bunch of great ATV Track builder & ATV Track Designer in India to provide an innovative atv track Setup in india. 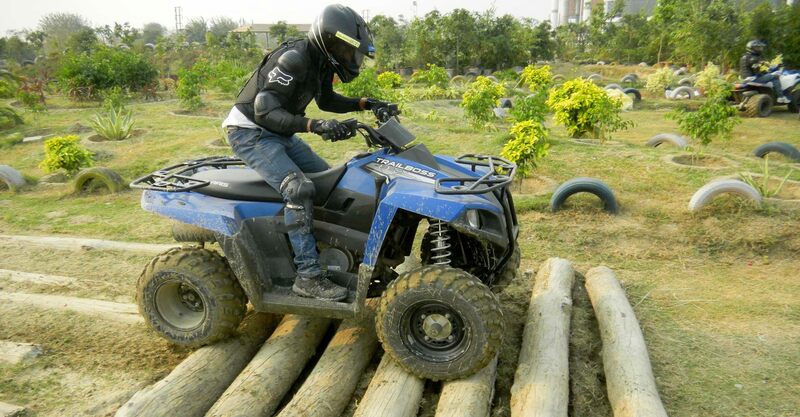 Build expert scientifically designed atv tracks, manufactured, building and installation of ATV quad bike race dirts ATV track setup in india , Atv setup in India by Adventure Setups. 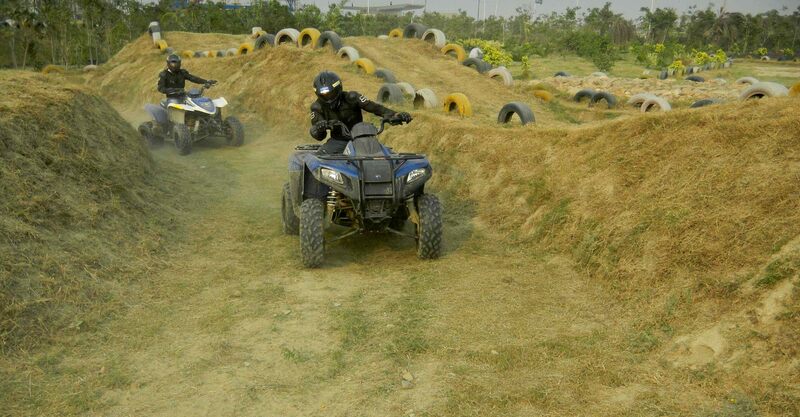 ATVs can be broadly be classified into two types. 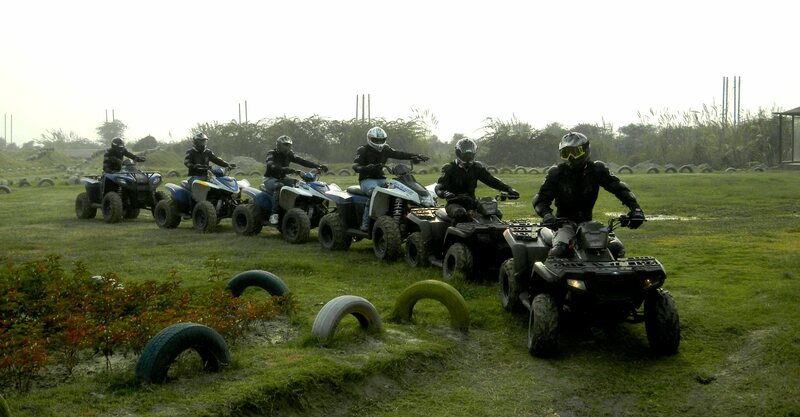 Multiple: Multiple participant ATVs can be used by a driver, and between 1-3 passengers. 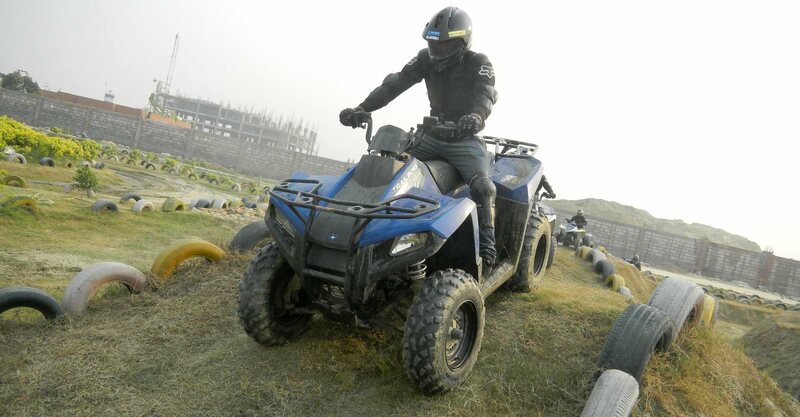 Single Rider ATVs can range from 50 – 800 CC, and multi-rider ATVs typically start at around 600 CC.